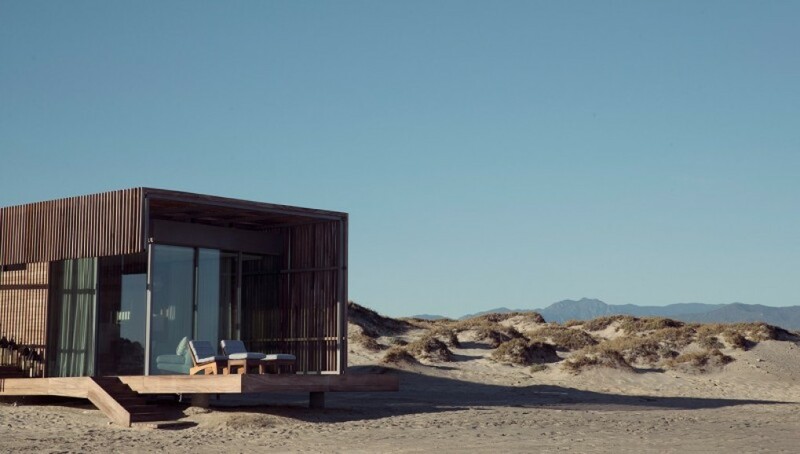 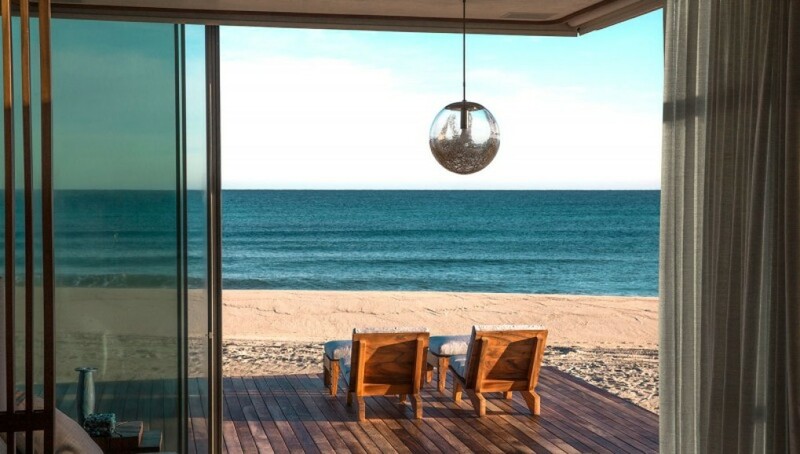 Four Seasons Hotels and Resorts, one of the world's leading luxury hospitality companies, and Irongate, a real estate development firm, have announced plans to build a luxury resort and private residences on the pristine beaches of the East Cape region 45 minutes from Los Cabos International Airport. With a 2018 opening forecast, Four Seasons Resort Los Cabos at Costa Palmas will be the centerpiece of the 1,000-acre Costa Palmas resort community. 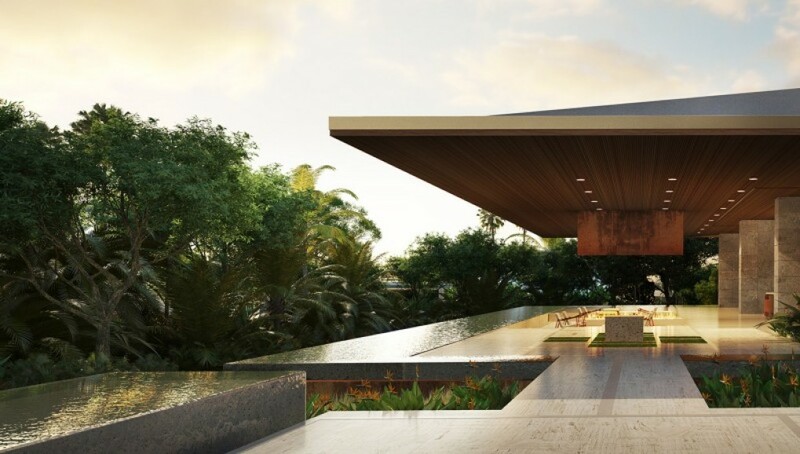 The 145-room Four Seasons retreat will feature a swath of five-star amenities, including multiple pools, a full-service spa, a members-only beach, and a Robert Trent Jones II–designed, 18-hole golf course. The property is also slated to include an international marina that can accommodate yachts up to 250 feet long, a yacht club, and a marina village with boutiques and cafés. 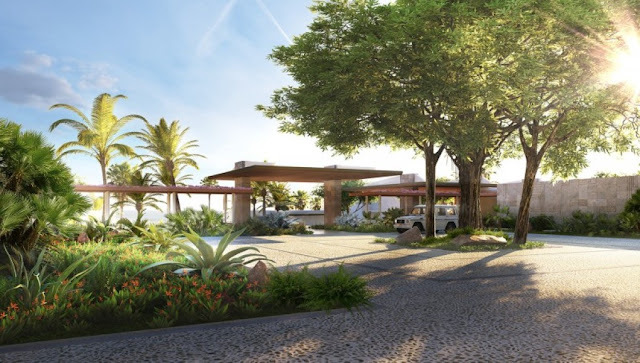 This property will join others soon to open in the Cabo market, including a Ritz-Carlton Reserve, a new Montage property, and a second Auberge resort, and complement brands already in the area, including Auberge, Rosewood and One & Only.